Who are Helen and Hugo Disler? 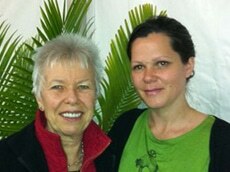 The director of Integrity Soils is Nicole Masters, a social ecologist, systems thinker and a qualified educator. Nicole has been involved in the biological agriculture industry since 2000 AD. to ensure the food quality produced is the best in the world now and into the future. 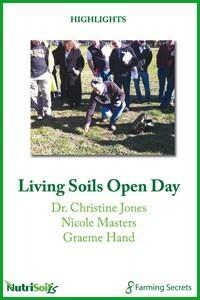 Presentations from Dr Christine Jones, Nicole Masters & Graeme Hand. – Liquid carbon pathway through microbial bridge particularly interesting. Why aren’t we all doing it? 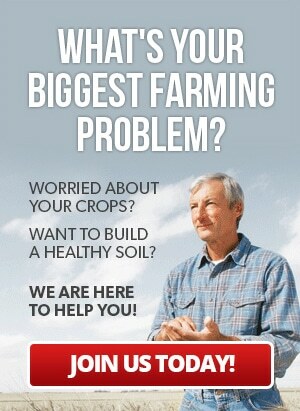 – Changed our pasture management since the day. Looking for steps to recover your soil after a bushfire? 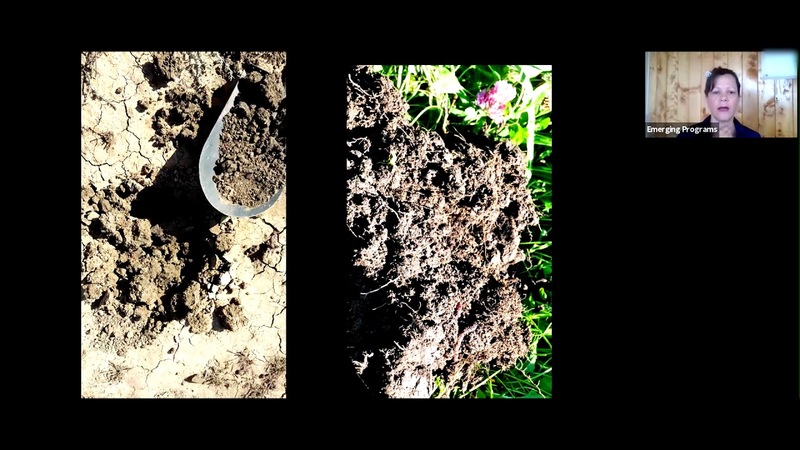 Listen in to soil expert, Nicole Masters as she speaks to farmers in California. HANDY TIPS, FREE VIDEOS & SPECIAL GIFTS INSIDE OUR APP! Helpful farming articles and tips delivered straight to your inbox.